I thought it would be kind of fun to see what Brie Larson would look like as Carol Danvers in her previous identity as Ms Marvel. A bit challenging trying to make the costume work but I think I got there in the end. I’m doing most of my work in Affinity Photo now as Photoshop has become too expensive to rent, so I recommend Affinity Photo as an alternative if people want a cheaper option. So I used a cosplay image as my foundations, but gradually replaced each area of the figure adding in different limbs and body parts. I call this ‘Frankensteining’. The costume has different leather textures to keep it from looking too boring. The lightning stripe was probably the most challenging thing to design, it’s asymmetrical so was tricky to get looking right. Her sash I turned into more of a tied belt, and her domino mask I changed into some hi-tech goggles. About 16 hours of work in total. 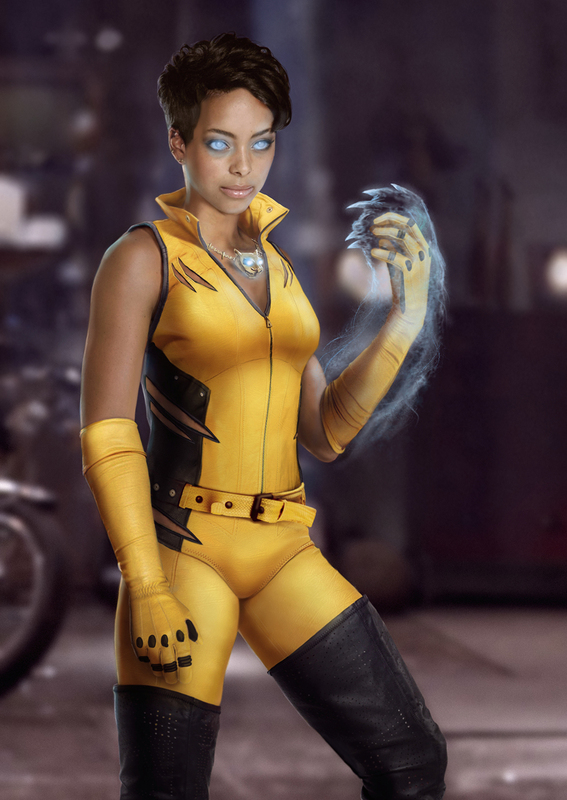 Vixen is a pretty cool DC Comics characters that I would love to see done on film, so I wanted to come up with a film concept for the character. A lot trickier to design than I thought she would be, but I think this works pretty well overall. Model is Amber Stevens West. Done in about 20 hours in Affinity Photo. 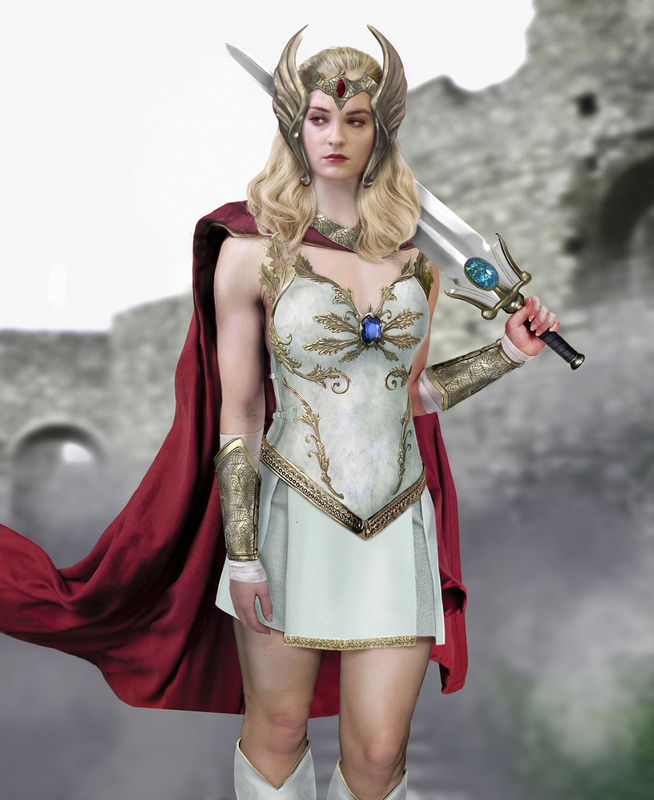 So after all the drama about the new She-Ra redesign, which IMO is pretty awful, I decided to create a She-Ra movie concept more inline with the original cartoon design. I created this in Affinity Photo as opposed to Photoshop as I’m trying to ween myself off Adobe software. Sophie Turner was my casting choice. About 20 hours of work. 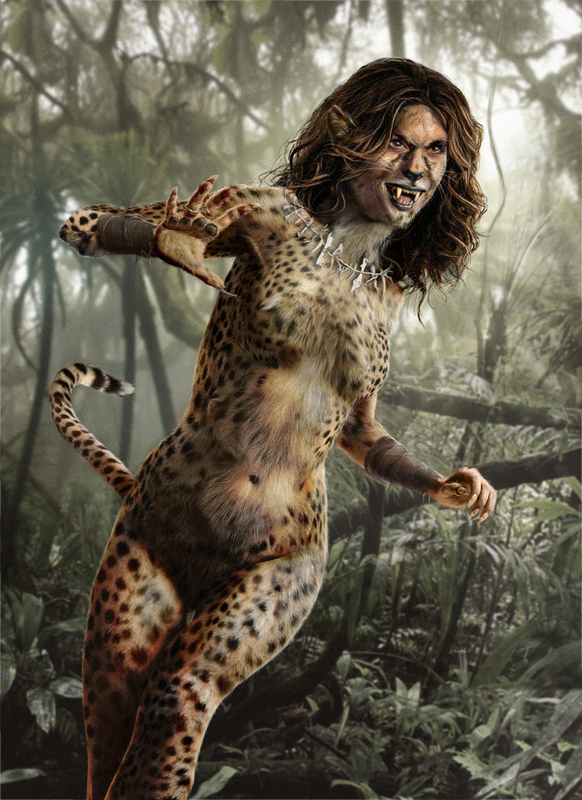 So I finally got around to doing a Cheetah concept. Not a very difficult piece to put together but interesting to see what Kristen Wiig may end up looking like when the movie comes out next year. About 6 Hours work in Photoshop, surprisingly it was the hands that proved the trickiest to get right. 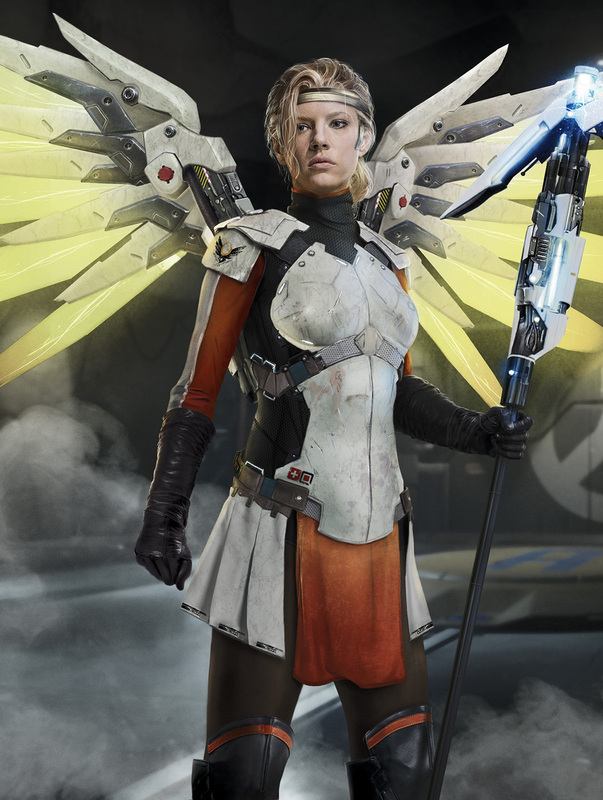 Another attempt at an Overwatch movie costume, this time Mercy featuring Katheryn Winnick as the model. This was very challenging to try and adapt into something practical but I think I came up with something that works whilst remaining true to the original character design from the game. I have no idea how long this look as I lost count of the hours involved. 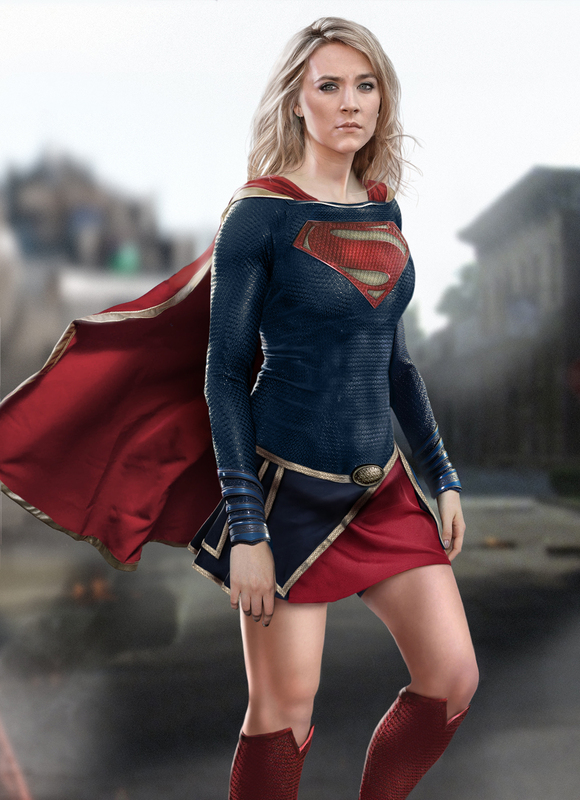 Wanted to have another shot at a potential DCEU Supergirl concept. This isn’t too different in design to one I did a few years ago as I kinda liked the overall look of that costume, but it gave me the chance to make some tweaks and improvements. I used Saoirse Ronan as the model for this one who I think would be a good choice given her rise in popularity in recent years. About 15-16 hours work.